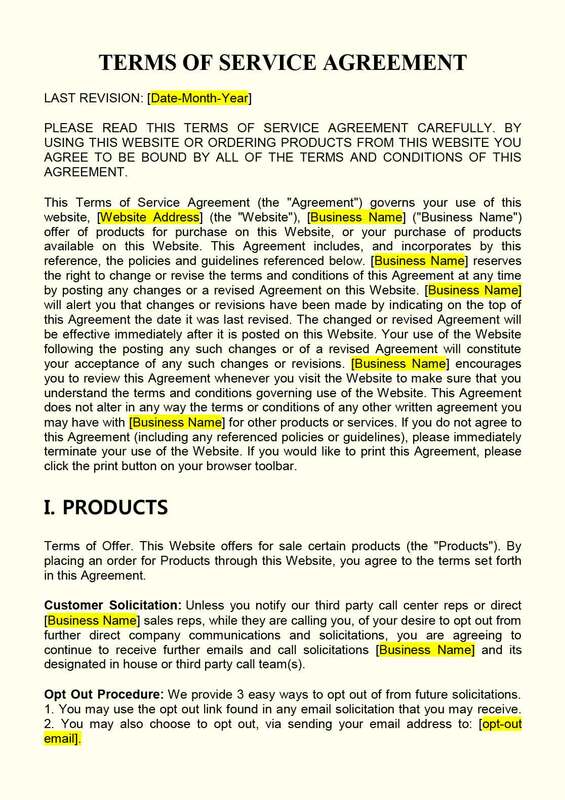 You can also download the Website Terms and Conditions Template format in the following formats. 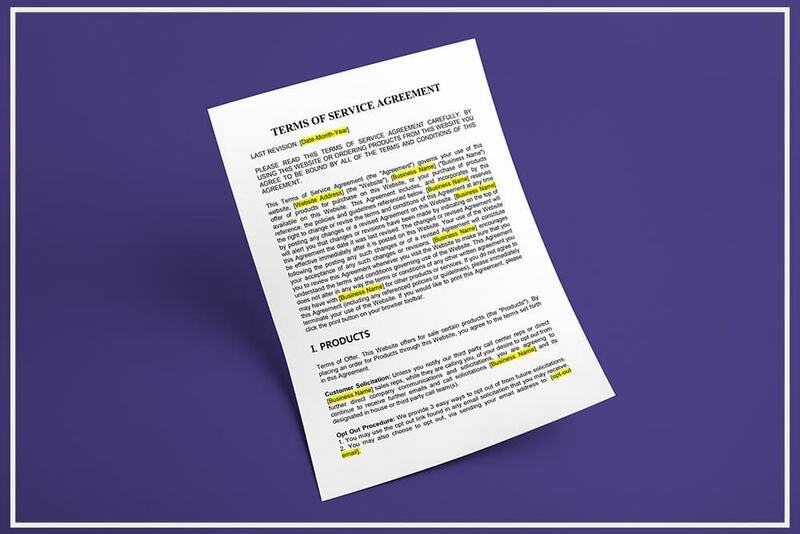 Website Terms & Conditions can be used by any website that is a blog or website or website offering services to the public or by an e-commerce website. Its important for all websites to information users of their legal rights and restrict the use of information and any other sensitive data or details displayed on the website. Website Terms & Conditions can be displayed on the website in a prominent place at the footer of the website. The document must have a last change date and details as required under Information Technology Act, 2000. Under the Information Technology Act, 2000, all corporates, businesses and entities dealing or handling sensitive personal data or information is required to maintain security practices and procedures designed to protect such information from unauthorised access, damage, use, modification, disclosure or impairment. Further, all corporates, businesses and entities dealing or handing data or information are required to provide information called for by Competent Authorities and comply with all directions of the Information Technology Act, 2000, Information Technology Amendment Act, 2008 and the Information Technology Rules. The Information Technology Act lists various offences and provides for penalties for such offences. Whoever knowingly or intentionally conceals, destroys or alters or intentionally or knowingly causes another to conceal, destroy or alter any computer source code, computer programme, computer system or computer network, is punishable with imprisonment up to three years, or with fine which may extend up to two lakh rupees, or with both. Whoever with the intent to cause or knowing that he is likely to cause wrongful loss or damage to the public or any person destroys or deletes or alters any information residing in a computer resource or diminishes its value or utility or affects it injuriously by any means, commits hacking. Whoever commits hacking is punishable with imprisonment of up to three years, or with fine which may extend upto two lakh rupees, or with both. Whoever publishes or transmits or causes to be published in the electronic form, any material which is obscene or corrupt persons, can be punished on first conviction with imprisonment for a term which may extend to five years and with fine which may extend to ten lakh rupees. In the event of a second or subsequent conviction, an imprisonment for a term which may extend to seven years and a fine of rupees ten lakhs. Any person who by means of a computer or communication device engages in any of the following activities can be punishable with imprisonment for a term of three years and with a fine. Sending information that is grossly offensive or has menacing character. Sending information that he/she knows to be false, but for the purpose of causing annoyance, inconvenience, danger, obstruction, insult, injury, criminal intimidation, enmity, hatred or ill will, persistently. Sending email for the purpose of causing annoyance or inconvenience or to deceive or to mislead the addressee or recipient about the origin of such messages. 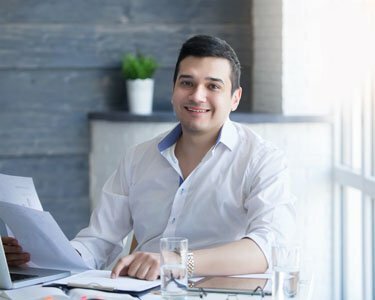 Any person who dishonestly receives or retains any stolen computer resources or communication device knowing or having reason to believe the same to be stolen computer resource or communication device, can be punished with imprisonment for a term of upto three years and/or with a fine which can extend upto one lakh rupees. आमचे येथे डिलर सतत गायछाप चा स्टॉक करून किंमत वाढण्या आगोदर त्या आडवून ग्राहकांना नाहक त्रास देत आहे. हे वारंवार घडत आहे. विक्रेतेही त्यावर वाढवून पुडीमागे भरपूर पैसे काढत आहेत. आपला कस्टमर क्रमांक जो गायछापच्या मागे छापला आहे. तो तर कोण उचलण्यास तयार नाही. याची नोंद लवकरात लवकर घ्यावी. अन्यथा ग्राहक तक्रार मंच्यास सामोरे जावे. माळशिरस येथील नातेपुते येथे हा कारभार चाललेला आहे.